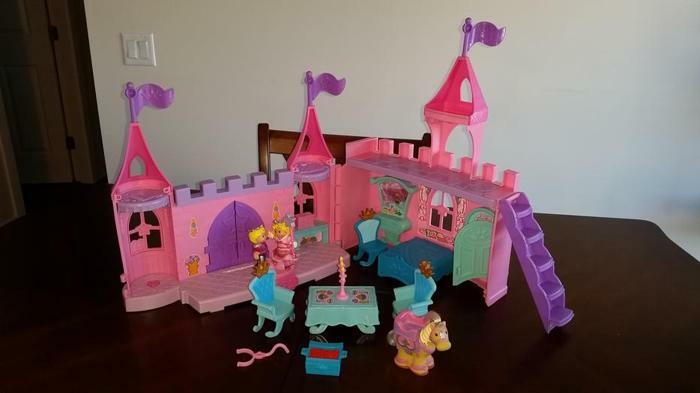 Excellent condition - I believe the only think missing from this playset is a brush. Plays music and has a few buttons to push for sounds. Will provide hours of magical playtime!